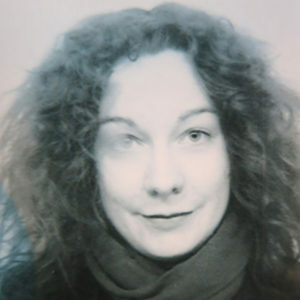 Tuula Alajoki (b.1975) is a Finnish curator and the director of the Backlight Photo Festival. She has been actively involved in the Photographic Centre Nykyaika’s actions and Backlight since graduating as a visual artist in 2001. In 2012, she was appointed director of the festival. Alajoki curates photography exhibitions in Finland and abroad. Alongside leading Backlight, Alajoki currently lectures and teaches photography in Tampere, Finland. She has a Masters degree in Art from the Aalto University, School of Art and Design in Helsinki, Finland. She is completing her pedagogical qualification and studies in Art History and Theory at the University of Helsinki in Helsinki, Finland. Ângela Ferreira (b.1975) has a Doctorate in Photography and Visual Communication from the Institute of Social Sciences, Universidade do Minho in Braga, Portugal and Universidade Federal do Rio de Janeiro, in Rio de Janeiro, Brazil. She graduated from the Utrecht School of Arts Utrecht, in Utrecht, Holland with a Masters degree in Curatorial Studies and Art Direction in 2004. Ferreira has contributed articles and interviews on international artists to diverse magazines and introduced their work to the Portuguese and Brazilian art scenes. 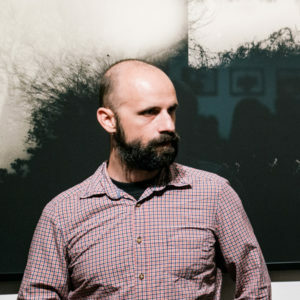 Between 2006-2016, Ferreira was the director and curator of the Portuguese Photo Festival Encontros da Imagem, in Braga, Portugal. Currently she is artistic advisor of the Photographic Museum of Fortaleza, in Fortaleza, Brazil and assistant teacher at the School of Media Arts and Design (ESMAD) in Vila do Conde, Portugal. 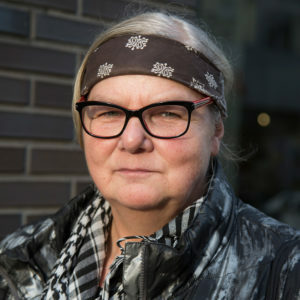 Tina Schelhorn (b.1952) is director and curator at Galerie Lichtblick, which she founded in 1986 with Wolfgang Zurborn in Cologne, Germany. Since 2012, she has also been the curator of the Georgian festival Kolga Tbilisi Photo. Schelhorn has been a freelance curator for various international exhibitions and juries. Her websites and exhibition projects Images Against War (since 2003) and Images Against Walls (since 2009) feature over 1000 international photographers. Since 2011, she has been running a successful workshop program Galerie Lichtblick, which is especially known for Making of Books in cooperation with Photobookmuseum Köln, in Cologne, Germany. She lives and works in Cologne, Germany.